People who want to go to court for a personal injury often face a statute of limitations. This is a law limiting the time someone has to file a claim. To file a lawsuit because of injuries and damages caused by a car accident, you must be proactive and understand your time limits. Here are three common questions people ask regarding the statute of limitations on car accident lawsuits. The amount of time you have to file a car accident lawsuit depends on several factors, including the laws in your state. Each state has its own regulations regarding the statute of limitations for a personal injury lawsuit. In the state of Texas, you have two years to file a personal injury lawsuit related to a car accident. While some time limits only apply to injuries sustained in a car accident, a wrongful death lawsuit may have different limitations. Speaking with a personal injury lawyer can help you determine when you should file a lawsuit. Can I be charged with a crime if the statute of limitation runs out? Different statutes of limitation apply to different cases, especially when it comes to civil and criminal cases. 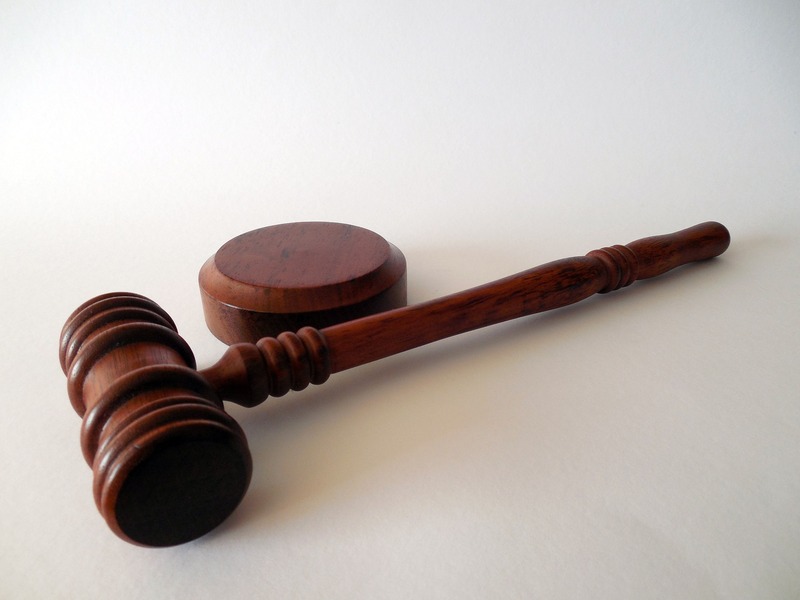 A civil case occurs when someone files a lawsuit against someone else. Civil statutes of limitation, such as the limit on personal injury lawsuits, will apply if you file due to injuries from a car accident. Criminal cases work differently than personal injury lawsuits. In a criminal case, the prosecutor charges someone with violating a law. Criminal cases have their own time limits that are entirely different than the limits that apply to civil cases. If you were injured in a car accident and file a lawsuit for your injuries, the civil statute of limitations applies, not the criminal one. You cannot be charged with a crime for failing to file a personal injury lawsuit, but you may not be able to receive compensation. Can I file a personal injury lawsuit after the statute of limitations expires? If you were to file a personal injury case after the statute of limitations has passed, you would generally be out of luck. All the defendant in your case would have to do is show that you were late to file the case. Once this is declared in court, your case has a decreased chance of being heard. If you are unsure about the statute of limitations regarding your situation, contact a personal injury attorney. Keeping up with the statute of limitations is just one of the many reasons why you should speak to an experienced personal injury lawyer quickly. If you were injured in a car wreck, first visit your doctor. Then, contact an experienced personal injury attorney that can help you get the compensation you deserve. Dean Boyd is prepared to assist you throughout your personal injury claim. Call us at (806) 242-3333 or Contact Us by email today for more information about our services. You can also visit us in person at 4423 SW 45th Ave in Amarillo, Texas or 5012 50th St #103 in Lubbock, Texas to speak with one of our professional personal injury lawyers.